 Established in 2011, Albuquerque International Film Festival (AIFF) is one of the premier showcases for U.S. and international independent film held annually in Albuquerque, NM. 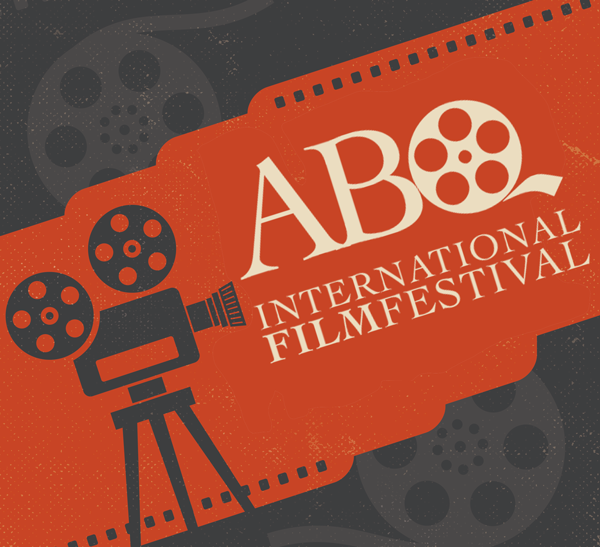 Each year, the entertainment community and film fans around the world will turn their attention to the Albuquerque International Film Festival. Interest and anticipation builds to a fevered pitch leading up to the AIFF, when movie lovers watch films, attend the glamorous ceremony and learn who will receive the highest honors in independent filmmaking. Lights, gear, stands, sound, and more. More than stuff, we are offering any film or tv show that strikes our fancy a full OPTION for your project. Anything we think we can sell we will submit for distribution. Any interest from distribution will result in a $5000 3 month option, and if we sell it, you will receive the negative pick up agreement and will be a principle in the distribution agreement. Partnered with Hollywood Media Bridge your film projects will be viewed by dozens of distribution and sales reps so this festival is like no others. We become your partners with a vested interest in taking your films to market.